Do you want your product or service to become a household name? Proper branding helps you to do so. It will help the consumers to identify your product in a vast marketing space and also aids you in creating a decent reputation. Although it acts as a pillar for the success of any business, most of the marketers find it challenging to build a strong base for their brand in the highly competitive world. Worry not if you are one among them. 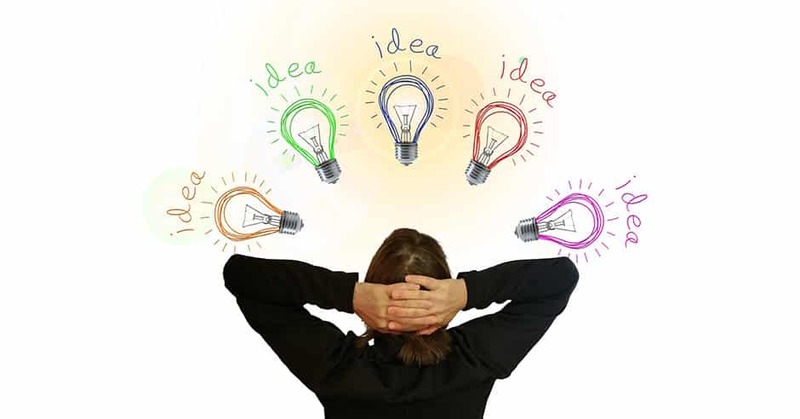 This article explains some quirky ways to increase your brand awareness. Read further to learn more about brand awareness, its importance and different strategies to raise the brand awareness for your business. Have you ever wondered why people associate themselves with their favorite brand name? That’s what a powerful brand can do in any consumer’s life. It embeds itself into the life of the people so that they will get more attached to that particular brand than any other. They will never think twice to buy any product of such brand no matter how high the prize is. Hence it is essential to make your brand popular before it goes unnoticed. But establishing a brand value is not a piece of cake. You cannot achieve it just through a simple Facebook advertisement or sharing the brochures. If you expect to build strong brand awareness, you must be ready to invest your time as well as energy on multiple strategies. You must consistently build the brand as well as strengthen the relationship with the consumers. It will never happen overnight! How to Increase Brand Awareness? You might have seen or used various famous brands in the world such as Coca-Cola, Nintendo, Nike, and many more. Did you ever wonder what strategies they use to get so prevalent in this competitive space? It is not one or two tactics; they implement as well as keep experimenting new techniques on a regular basis to keep their customers excited and satisfied. We picked a few such top strategies that will work best for any B2B industries if adequately implemented. Let us see what they are. It is one of the simplest ways to spread your brand name in the outside world. You can implement this strategy by asking your consumers to refer your product or services to their friends and family. You can give them freebies or some offers in return. It will not only keep your current consumers happy but also helps to gain brand visibility and new users for your brand. Some companies have also saved advertising cost as their customers itself do most of the jobs. It is one of the ultimate ways to promote your brand with no effort from your end. To execute this step, you must give away some of your digital product for free with the watermark or your company logo in it. This strategy works the best since users always want to try any software or product for free in the beginning. If they like your brand or quality of your product, they will go for the paid version with no watermark in it. There are a few instances where they may continue using the free version for a long time. In such cases too, it helps to promote your brand because of your company logo in it. That is, whenever they show your product to their friends, colleagues, or family, they will raise awareness of your brand without their knowledge. And some might end up purchasing from you. You can take the help of influencers to boost your brand value to a whole new extent. There are many influencers out there, but pick the one in your niche who are capable of genuinely engaging your followers. Although influencer marketing costs you a little, the outcome will bring you a greater reward. Since you can communicate directly with your target audience, this method will give a personalized touch to your marketing campaigns. It will also help in building the customer loyalty because they have already believed your influencer. According to Twitter, 40% of its users have purchased because of an influencers tweet. 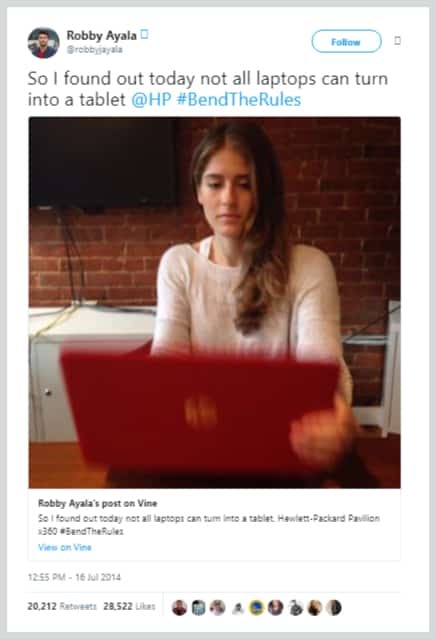 The leading influencer Robby Ayala created a Vine to show how HP laptops perform better than his computer. His tweet earned him as well as the brand more than 22,000 retweets. You might write a lot of article or contents promoting your brand on your website. But how about doing the same in other high-quality websites? Here comes the concept of guest blogging. Once in a while, you can do guest posting on any highly-authoritative sites which are capable of driving more traffics. This strategy will get your name noticed in your segment and also make you stand ahead in the competition. The only criteria here is to write good content that matches the guidelines of the target website. Otherwise, your entire effort might go wasted and causes harm to your original brand value. You can join hands with other businesses to improve the brand awareness effectively. The only tedious task is to find the right firm with whom you can partner without any competition. It will help both the businesses simultaneously with less effort. Give this strategy a try in your business to see how it positively affects your sales figure. For instance, if you are into an automobile segment, you can partner with other companies who can supply the vehicle parts or who can service the vehicle for your customers. SEO is a vast field with various procedures to rank your page higher in the search engine. If you do this part well, your brand will also rank well for targeted keywords. The more effort you put to make your brand appear on the first page of the search result, there are more chances of getting new customers for your business. That is, it drives more traffic and thereby increases conversion rate tremendously. But, for this to happen, you may have to invest extra effort to optimize the contents as well as your page. This tactic works similar to the above one, but only the difference is you have to spend some money as well. If you have no time to do SEO, you can go for Pay-Per-Click (PPC) marketing and make your page appear in the top of the search result. Using this strategy, you can drive more traffic to your website and gain more visibility for your brand. That is, like SEO, it will directly affect the conversion rate and boosts your ROI to a greater extent. There are many brands out there that do the same work as you. Hence if you want to stand apart from them, you must give more importance to this step as well. That is, come up with unique brand identity for your product. But to do so, you must spend some time introspecting your product, its usage, personality, and other aspects. Think of something that people can easily associate with your brand and also leaves a permanent imprint in their mind. You can also make use of hilarious ads or names to do so. It is one of the easiest ways to grab the attention of the user or remind them about their future purchases. 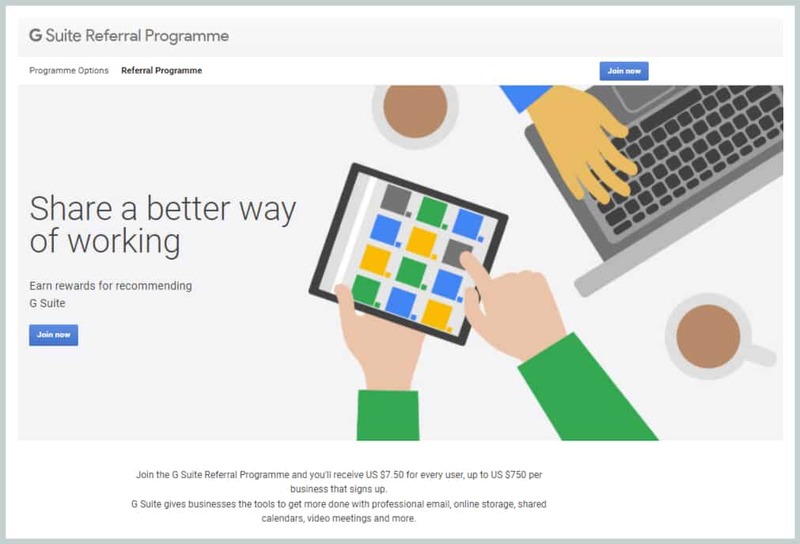 Using remarketing, you can display the ads of the products that the users might have viewed in your site or added to the cart but left unpurchased. You can place such ads in every page the consumer visits. It will not only remind them about your brand but also makes them realize your true effort behind the business success. This strategy will eventually increase brand visibility as well as conversion rate. 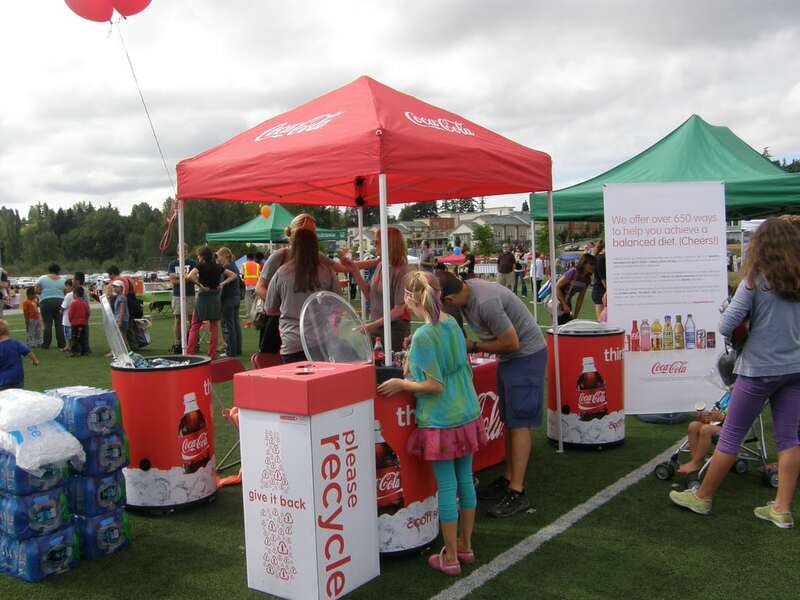 Sponsoring the event is the sure way to make your brand visible to hundreds of thousands of people around. You can find many activities in and around your locality sponsored by companies. Apart from that, you can also see the big banners and flyers mentioning the brand name of the sponsors everywhere. It will raise the brand awareness to a higher level. Hence if you are planning to follow this tip, it is recommended to find the event that matches your business activity. So, the consumers can easily associate your brand with that event and their chances of coming to you for business increases. Although it seems little complicated, the brand awareness is one of the powerful tools utilized by big giants who made it to success. Integrate the strategies mentioned here in your business operations and grab a significant number of loyal customers who will recognize your brand among competitors and choose your product from time and time again.